the OMEGA , you can use it with or without this and it fits . 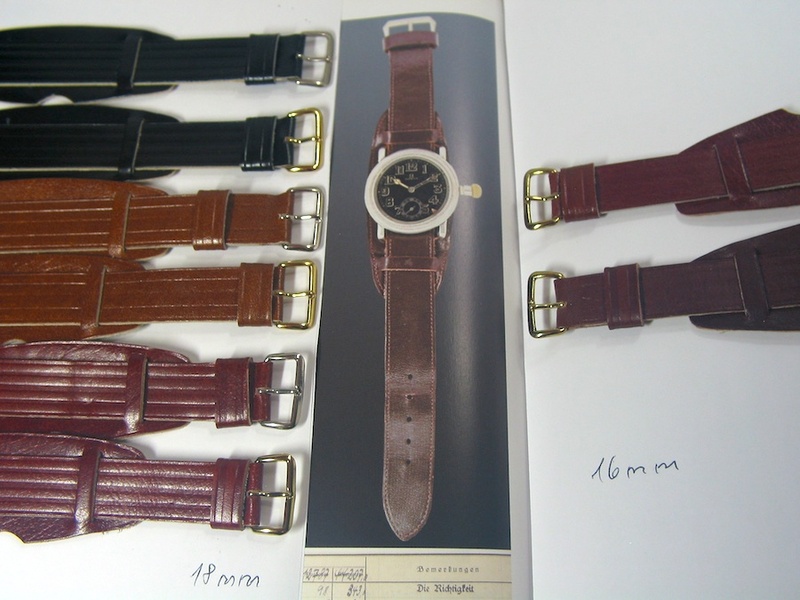 This are original straps made in the 40s . 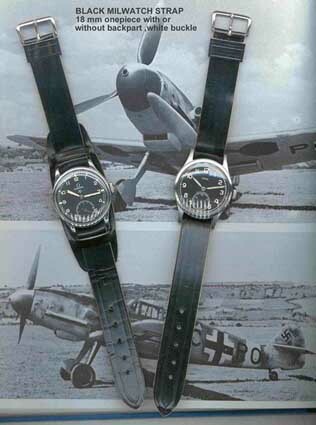 With this vintage look they will make a great addition to any military watch. 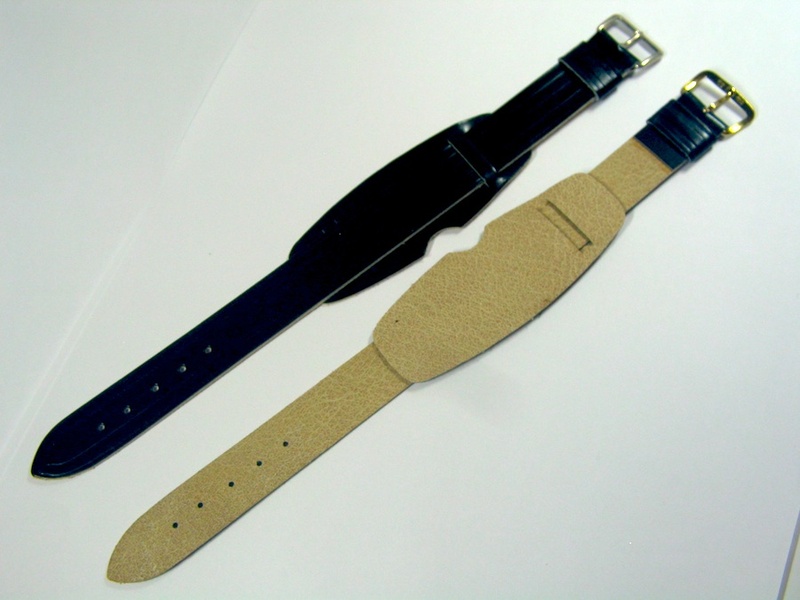 The straps are really nice and not too dry, it is soft and you can use this straps. The straps come with a metal buckle. Comes well packed in a registered airmail bubble envelope. 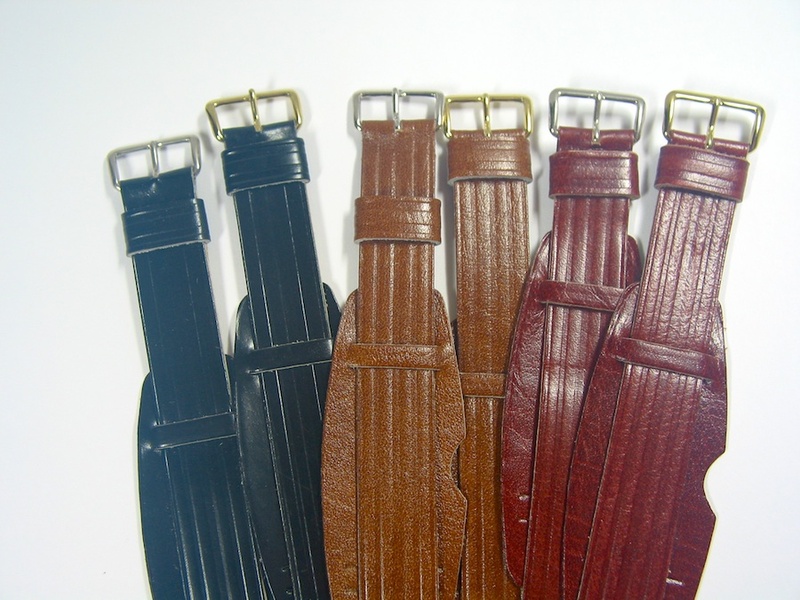 Shipping to the states for one strap is 12,50 US $ by registered airmail . Europeans must add 19 % VAT ! ,wire to our account in NYC by the bank of NY, swift, bank cashiers check, wire to our German account, Int. money order, postal money or cash , in registered airmail letter please.